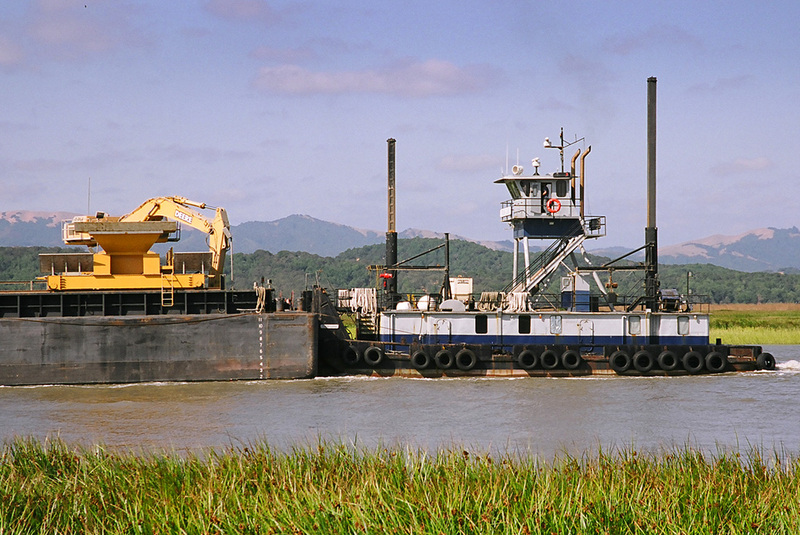 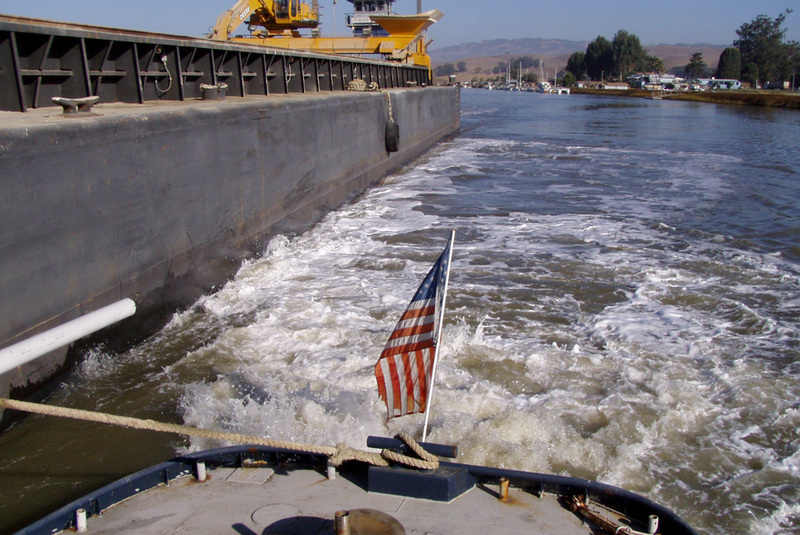 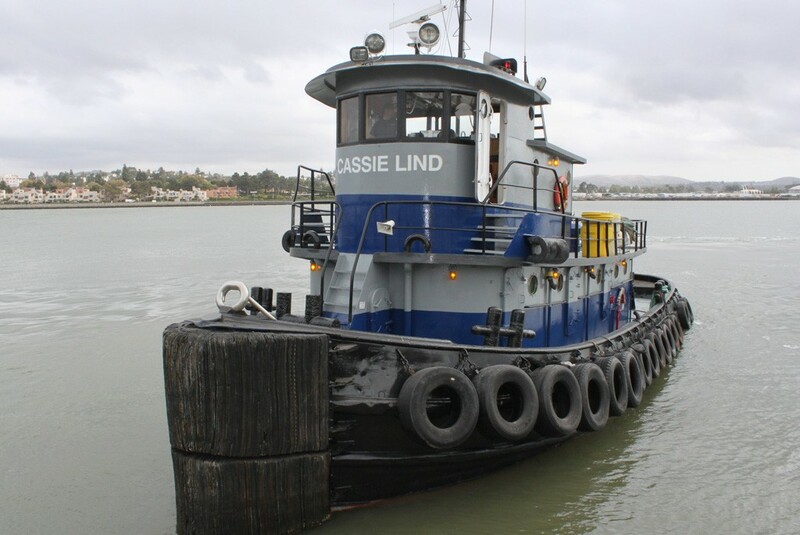 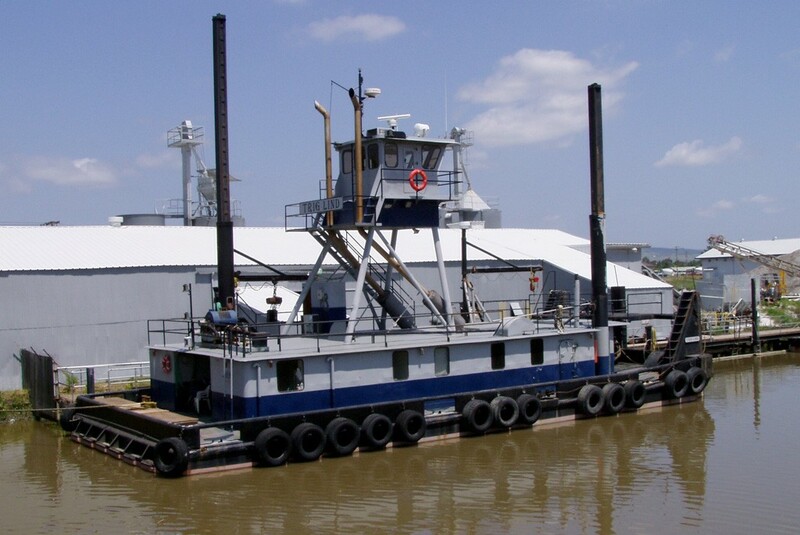 Lind Marine provides tugboat and barging services throughout the San Francisco Bay and Delta, Sacramento and San Joaquin Rivers. We specialize in handling and moving large structures and bulk materials, including: sand, gravel, gypsum, agricultural soil amendments, and concrete structures. 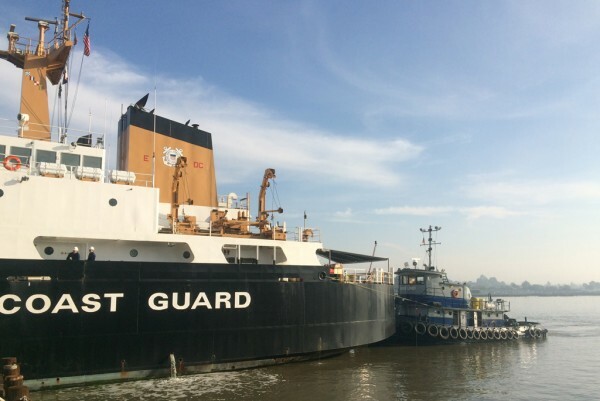 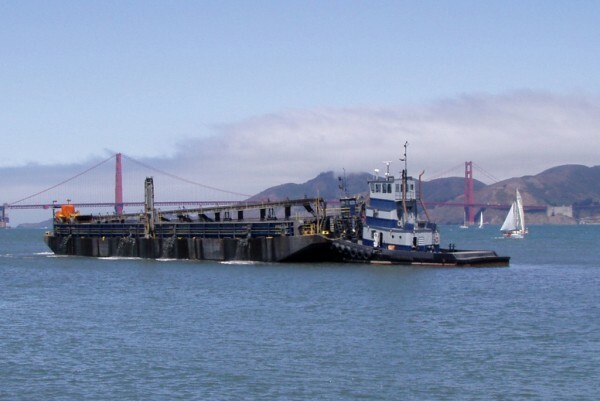 Our fleet includes the barge Peter Lind, the largest bulk materials barge on the West Coast. 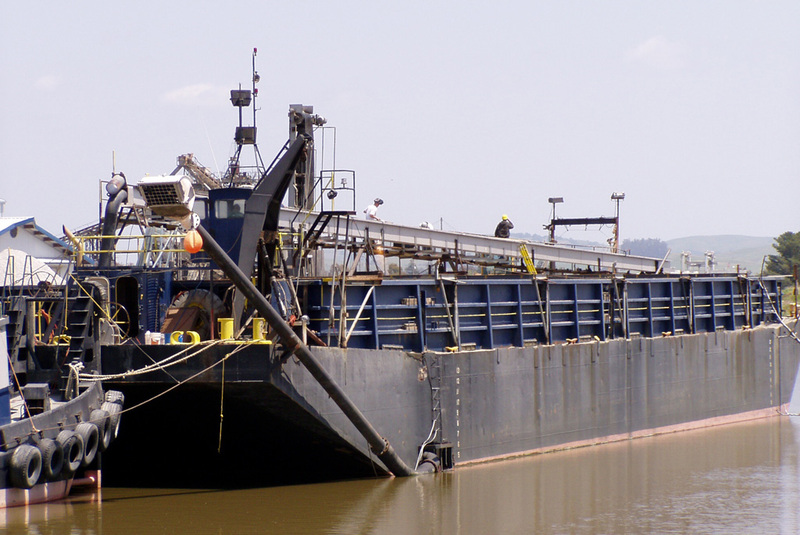 Our smaller barges and custom offloading capabilities enable us to serve even the most shallow and hard to reach ports, docks and terminals. 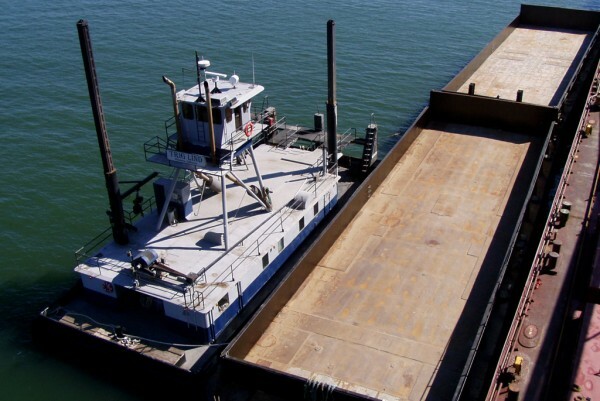 Family owned and operated, our company and experienced crew can get your bulk materials to their destination, efficiently and cost effectively.